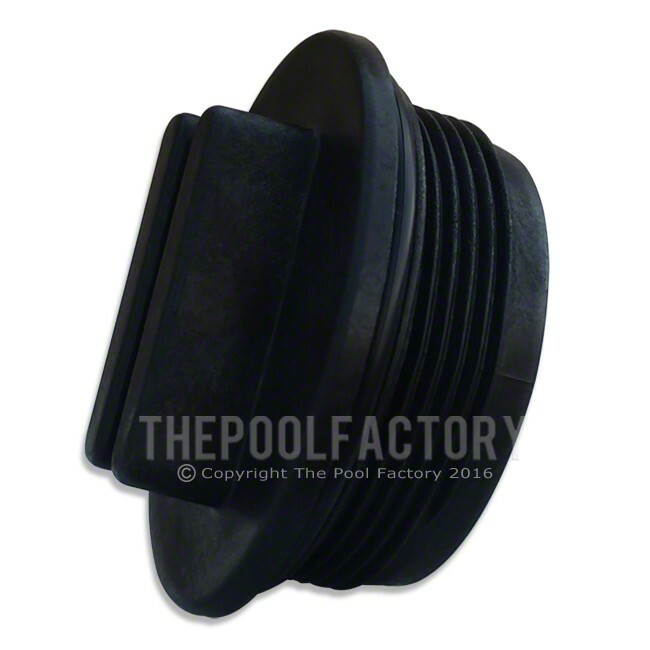 The Aquapro 2" filter drain plug is a factory original replacement part for all Aquapro above ground cartridge and diatomaceous earth filters. We absolutely love the Aquapro pump, but this drain plug broke within a month of use when we unscrewed it to drain excess water due to rain out of the pool. We're ordering 2 just in case another one breaks.